Designs By H. J. Nick and Art Factory. Com LLC – a handmade in America custom furniture manufacturer based in Scottsdale, Arizona – have been designing and building some of the worlds finest furniture for some of the world’s finest interior designers with ordinary clients as well as prominent and successful individuals, C.E.O.s, leaders, royalty and celebrities for over a century. 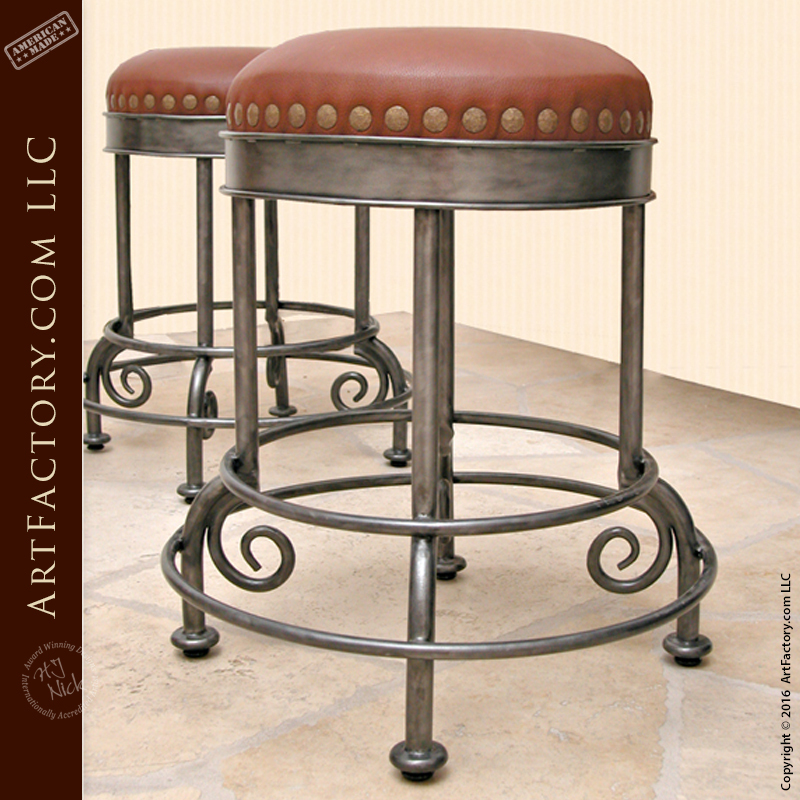 Most of our clients want a furnishing that has a BIG WOW factor and elegance. All want investment value and furnishings that makes a proper statement reflecting their personality or the ambiance of the environment for which it is intended. Please Don’t Be Fooled By Our Upscale Appearance. Our prices are usually lower than lesser quality name brand mass production fast process imports, because “We Are The Factory” Handcrafted In America Since 1913.